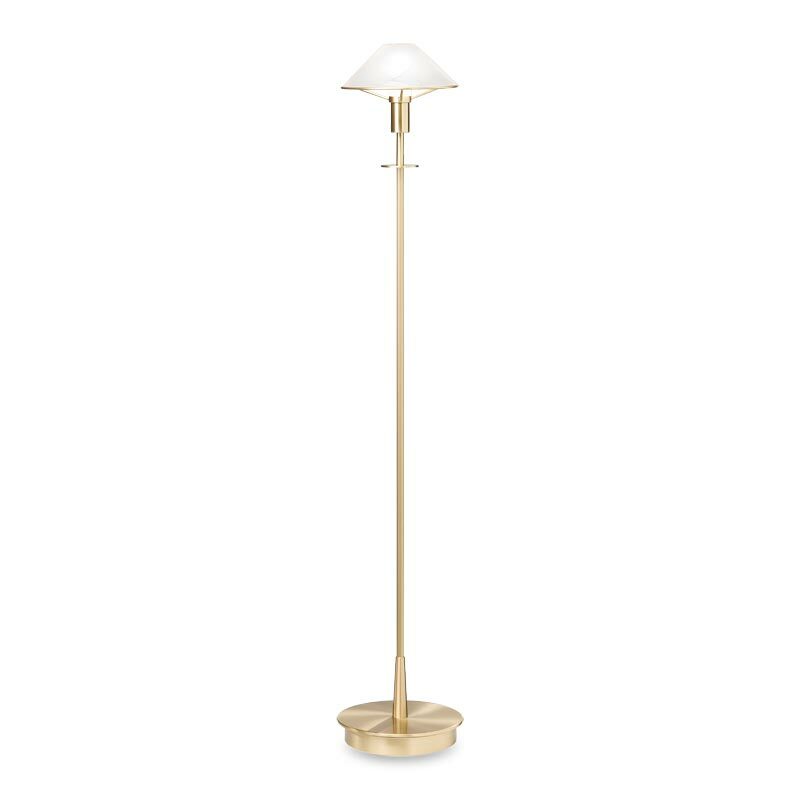 Umbra Halogen Ground Light: with its 115mm diameter and 20W halogen bulb, the Umbra ground light is perfectly capable of getting the job done on its own. But that would be a waste of Plug and Play. Combine it with other Garden Lights products, or indeed any Plug and Play-compatible lighting product, and you’ll have enough light for any decking project, small or large. 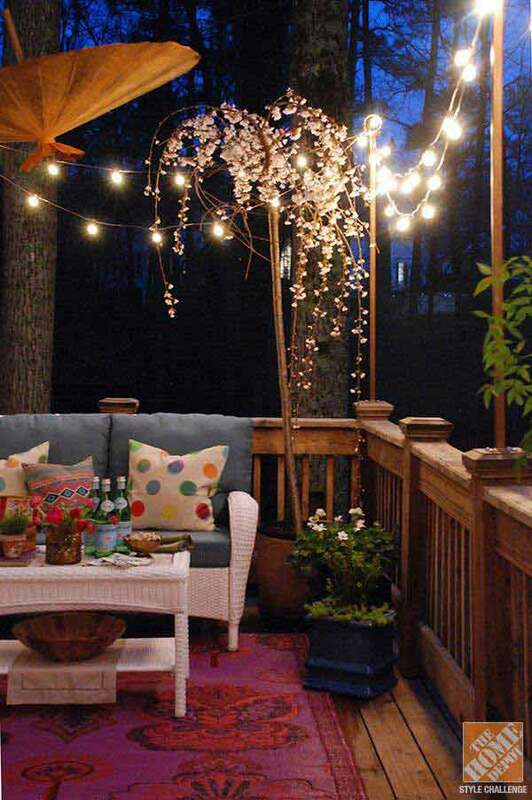 Decking lights are ideal for taking full advantage of that visual appeal. By using multiple ground lights recessed into the wood itself rather than a single bright wall-mounted light source, you can bathe the area in a soft, elegant glow that makes the most of the aesthetic properties of wood itself. Hybra White LED Deck Light: give your decking project an injection of style with the attractive Plug and Play-compatible Hybra White LED Ground Light. The stainless steel body and transparent polycarbonate diffuser will be sure to turn heads, and come with IP44 weather-proofing and a three-year guarantee. Astrum White LED Deck Light: think decking lights and you automatically think ground-based, but this versatile Astrum White LED light is just as effective mounted in gates and posts. Best of all, it’s Plug and Play compatible, so can easily be incorporated into an existing lighting setup without hassle. There’s nothing like LED lighting for a bit of discreet elegance. Available in white and blue, Lyco’s outdoor LED lights are not only weatherproof, but their sturdy construction ensures the LEDs themselves are well protected. Fishpig_Wordpress_Model_Image Object ( [_metaTable:protected] => wordpress/post_meta [_metaTableObjectField:protected] => post_id [_metaHasPrefix:protected] => [_meta:protected] => Array ( ) [_metaKeysChanged:protected] => Array ( ) [_eventPrefix:protected] => core_abstract [_eventObject:protected] => object [_resourceName:protected] => wordpress/image [_resource:protected] => [_resourceCollectionName:protected] => wordpress/image_collection [_cacheTag:protected] => [_dataSaveAllowed:protected] => 1 [_isObjectNew:protected] => [_data:protected] => Array ( [ID] => 674 [post_author] => 3 [post_date] => 2012-10-25 10:21:37 [post_date_gmt] => 2012-10-25 10:21:37 [post_content] => [post_title] => decking [post_excerpt] => [post_status] => inherit [comment_status] => closed [ping_status] => closed [post_password] => [post_name] => decking [to_ping] => [pinged] => [post_modified] => 2012-10-25 10:21:37 [post_modified_gmt] => 2012-10-25 10:21:37 [post_content_filtered] => [post_parent] => 112 [guid] => http://testenv. lyco.co.uk/blog/wp-content/uploads/2012/07/decking.jpg [menu_order] => 0 [post_type] => attachment [post_mime_type] => image/jpeg [comment_count] => 0 [is_fully_loaded] => 1 [width] => 275 [height] => 100 [hwstring_small] => height=’46’ width=’128′ [file] => 2012/07/decking. jpg [sizes] => Array ( [thumbnail] => Array ( [file] => decking-266×100.jpg [width] => 266 [height] => 100 ) ) [image_meta] => Array ( [aperture] => 0 [credit] => [camera] => => [created_timestamp] => 0 [copyright] => [focal_length] => 0 [iso] => 0 [shutter_speed] => 0 [title] => ) ) [_hasDataChanges:protected] => [_origData:protected] => Array ( [ID] => 674 [post_author] => 3 [post_date] => 2012-10-25 10:21:37 [post_date_gmt] => 2012-10-25 10:21:37 [post_content] => [post_title] => decking [post_excerpt] => [post_status] => inherit [comment_status] => closed [ping_status] => closed [post_password] => [post_name] => decking [to_ping] => [pinged] => [post_modified] => 2012-10-25 10:21:37 [post_modified_gmt] => 2012-10-25 10:21:37 [post_content_filtered] => [post_parent] => 112 [guid] => http://testenv. All outdoor lights have to be durable to some extent, but walkover lights are actually designed to be walked on (and in some cases even driven over), and are strong enough and weather-resistant enough to handle it. Many even offer IP67-rated protection, which means they can be placed up to 1m underwater – perfect for larger-scale decking projects such as hotel or restaurant exteriors. Simpson LED Walkover Lights: at just 25mm in diameter, this discreet lighting solution comes in a set of 10 LEDs. The lights themselves are sharp and crisp, and generate incredibly low levels of heat, so are perfectly safe to use near furniture, while IP65 weatherproofing and impact and vibration protection makes them ideal for hotels, restaurants and pubs. Morris LED Walkover Lights – Set of 6 – White: bigger and brighter than the Simpson LEDs and also available in blue and white options, the Morris LED Walkover Lights offer the same weather-proofing, efficiency and low running temperature in a larger package. Sold in sets of six lights, this Walkover Lights package comes with 2m of cable for each light, plus a 4m power cable. It’s easy to understand why decking is so popular these days: it’s an easy way of adding to your floor space, and serves as an natural link between indoor and outdoor areas, while the angular symmetry associated with decking and the rich colour and texture of the wood itself are undeniably easy on the eye. Garland LED Walkover Lights: these IP68-rated lights are all about versatility: they are available in white or blue, and by incorporating a connector lead and transformer you can set up your lighting system just how you want it. Looking for more lighting resources or ideas? 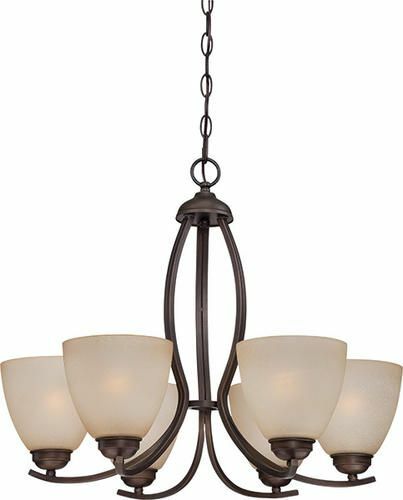 Try our Lighting Advice section. Sound appealing? Then let’s check out some of the decking light options that are available, and the kind of settings they’re designed for. Larch LED Ground Lights Set: another versatile performer, the Larch LED Ground Lights Set come in packs of three and can be added to with individual lights. Whilst arguably not quite in the same league as the Cassio lights, they are nonetheless great all-purpose low-voltage walkover lights that combines capability with affordability. The whole point behind Plug and Play lighting is to make installing outdoor lights so easy that anyone can do it, and so Plug and Play decking lights are perfect for domestic decking projects. That doesn’t mean you can’t be ambitious, though: Plug and Play systems are easily scalable too, and you can mix and match different types of lights on the same system without hassle. There’s no question that decking can add value and versatility to any property, whether domestic or commercial, and hopefully this guide has helped illuminate just how integral lighting can be to any decking project. The good news is you’re not lacking for choice, and innovations like Plug and Play have put impressive results within the reach of the beginner without compromising what can be achieved by more ambitious projects.